The User Groups for Dynamics 365, AX & CRM (D365UG, AXUG, CRMUG) are the world's most influential user group communities of technology users and partners. Across the globe, user group members share a common goal of maximising and advancing the performance of technology products so individuals and companies can improve operations, overcome obstacles and exceed goals. The user group communities are powered by users, for users and specialise in the delivery of member-driven education, networking, and events to help users maximise their current software solution investment. 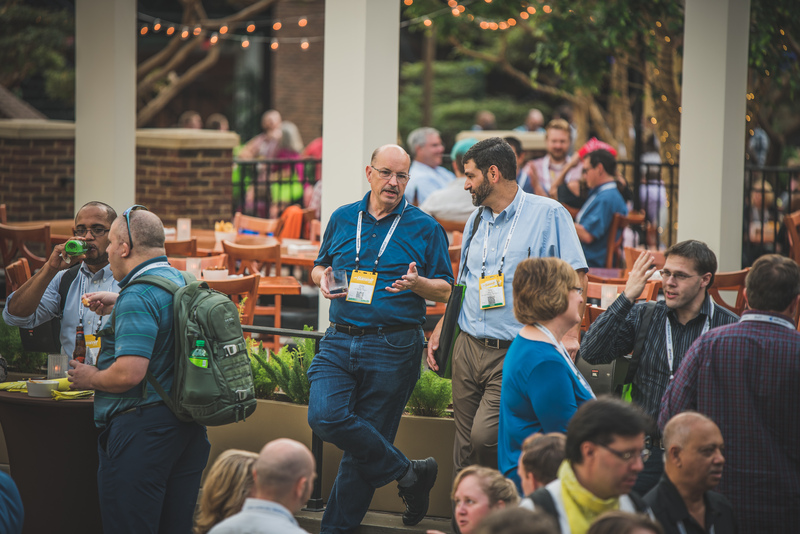 User group community members engage in educational and leadership opportunities specific to their job role and career stage, gain knowledge and understanding of the latest innovations in the industry, and grow in their careers. Join your community! Dynamic Communities is the leading organisation focused solely on supporting technology-centric user group communities and brings users to the forefront of technology problem solving and product development. Dynamic Communities fosters the development, growth and engagement of volunteer-driven user groups that provide hubs for like-minded technology users to exchange knowledge on how to best maximise product performance through user-produced education, enriched networking, and conferences attendance.